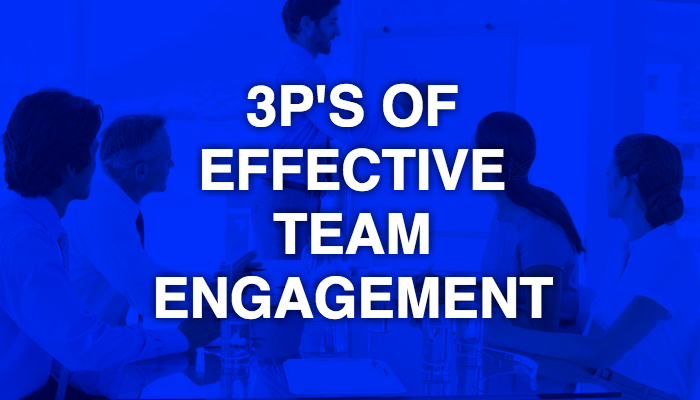 In today’s team centric era, team members expect the talent management team to anticipate and meet their needs in real time. At e-Zest, engagement is all about encouraging the team members to interact, share their expectations and experiences like an extended family. Passion: Passion works as a fuel which galvanizes our lives’ vehicle. Everyone’s area of passion is different and ways to live that passion is unique. We see musicians like Mozart who lives and breathe the music. Passion is defined as a value that allow the individuals to stretch and motivate them to achieve their desired results. At e-Zest, we have our value system that encourages team members to perceive their passion. There are expert chess players, athletes, natural life photographers, dancers and gymnasts who form the budding team of programmers and coders. There is central stage which is used to display the talent of team members frequently. I remember few weeks back one of the team member who is a great Mrudung player played beautiful beats and entire company was filled with holy and musical mood. Purpose : Purpose as defined in dictionary means “the reason for which something is done or created or for which something exists.” We at e-Zest ensure that all team members are clear with the concept of “WHY?” We strongly believe that when a team member joins us, he/she knows as to why s/he is doing something at that moment, s/he is clear and defined about his roles and responsibilities towards his work. We are aware about the purpose of the team engagement and it is clear as what we want to achieve with it. The “WHY” constantly make us aware as what kind of things needs to be done make the teams feel delighted at work place. 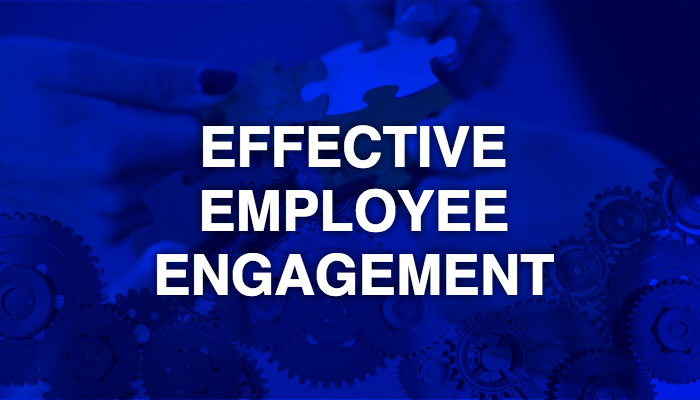 We at e-Zest enable the team members to inculcate the purpose by making them aware about the team engagement and its essence. We have always been a firm believer that we should surpass just happy feeling of teams and delivery and team delight. We strive to keep in touch with them across board and use technology to reach out to the global teams. There are co-cultural events, formal and informal get togethers, team outings and gatherings on regular basis. Positude: Positude is a combination of positive and attitude. We all are aware that our attitude has three shades positive, negative and neutral. There is a beautiful story described on the same. There was a man who was walking on the road. While walking he saw three workers who were working at construction site. He went to them and asked, “What are you doing”? First worker replied, “I am placing bricks on each other”. Second worker replied, “I am constructing the building”, the same question was asked to third person. He replied, “I am constructing the happiness for the people who are going to live here for a long time”. We can see that there are three people doing the same work but their attitude towards their work is so different. At e-Zest, we thrive to create culture of joy at work place. We want each member to be happy while he comes to office and looks forward to come with positude. The energy and enthusiasm of team members is one of the most important factor for us. Furthermore, we provide all technology and relevant HR platform to develop this vital cultural element. In future, we want to be the most employee friendly organization and promote exciting and cutting-edge technological programs. Wish you happy reading and happy learning.